Bruce Botnick is a legendary engineer, having worked with The Doors and The Rolling Stones, and mixed hundreds of film scores. As an individual with exceptionally high standards of sonic accuracy and dynamic range, he was looking for new monitors to add to his studio. 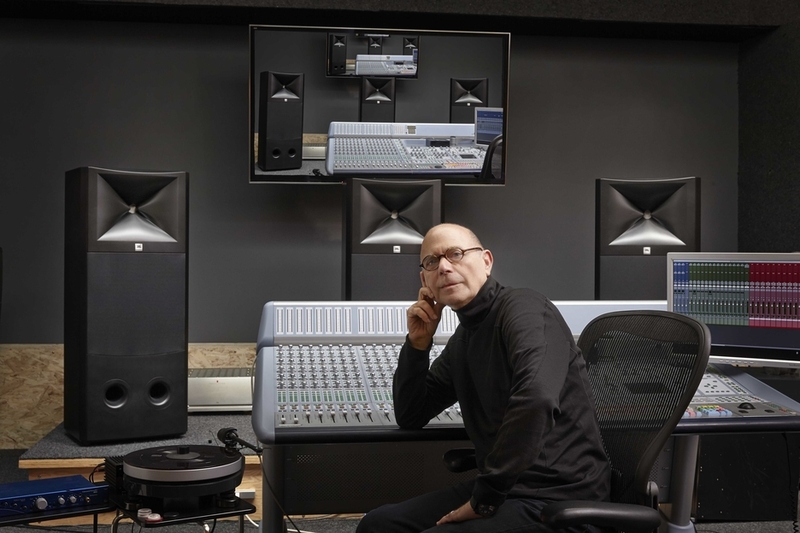 Botnick first encountered the JBL M2 Master Reference Monitor at the 2012 AES Convention, when they were still in development. He was so impressed that he purchased three before testing them in his studio. His first project with the M2s was mixing the score for the historical drama Parkland. In Botnick’s system, the filters in the BSS Soundweb London BLU800 serve as M2 crossovers and the system’s room EQ. The M2’s system tune-ability ensures an extremely accurate tonal balance in a broad range of mix environments. Botnick said he was able to mix with the M2 for long stretches of time with no ear fatigue. Another advantage Botnick finds is that he can play the M2 at a relatively loud level and still be confident of hearing accurate reproduction, which is critical when mixing film music.